Lennox 32866 Motor Mounting.  Lennox goal is to provide contractors with high-quality HVAC solutions and replacement parts. This system includes changes and inventory updates to ensure peak performance. 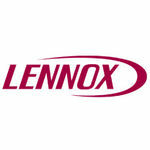 Lennox has a large line up parts and products for high-efficiency packaged rooftop units, split systems, HVAC controls, furnaces and indoor air quality products.The Lennox 32866 Motor Mounting is a replacement part designed to help users easily mount blower motors and fan motors to the desired system.